River City Business Park is a new mixed-use land development located at 220 Carondelet Commons Boulevard. 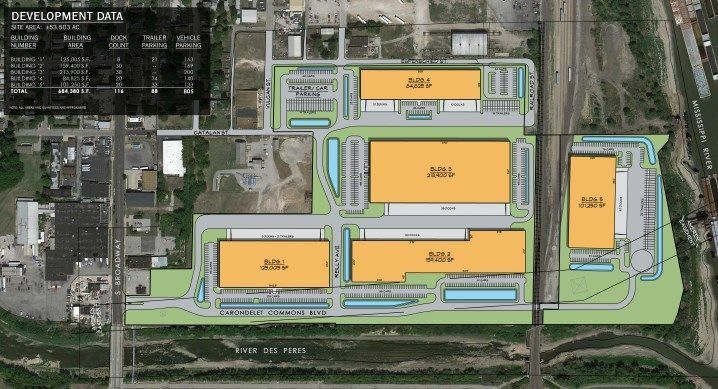 The development is a 725,000 square foot business park comprised of five buildings with built-to-suit light industrial, warehouse, manufacturing, distribution, and office/flex capabilities. 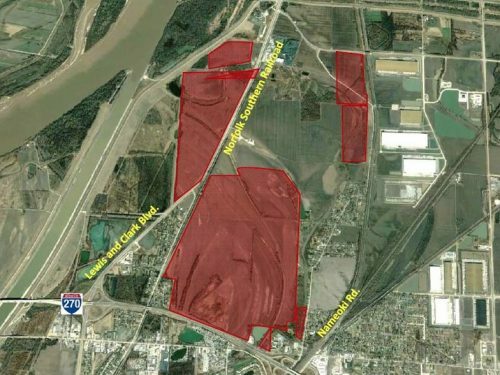 The property is located on the grounds of the former Carondelet Coke plant, north of River City Casino along South Broadway. The focus of the new River City Business Park is to create state of the art real estate solutions for companies to grow their business. 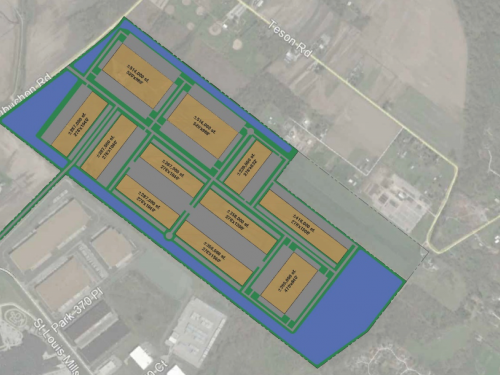 Now a fully remediated Brownfield site, the 54-acre business park will offer new sustainable, suburban-like amenities in an excellent, urban location. 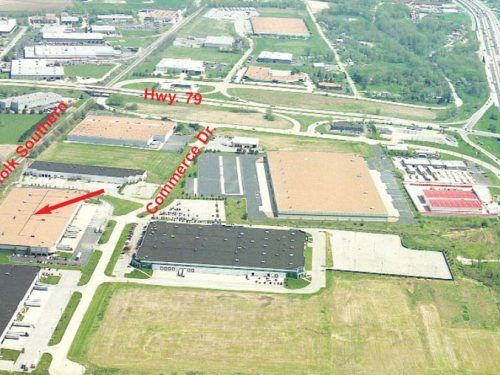 The focus of the new River City Business Park is to create state-of-the-art real estate solutions for companies to grow their business. This is one of the largest pieces of vacant ground located within the City of St. Louis.